One thing you learn as you get older is that a “bad game” is extremely relative. Anyone who grows up around something, regardless of its objective quality, will always grow to love that thing, and the Sonic Hacking Contest this year has quite a few mods for games that would be considered “bad” but are given love and care just the same. 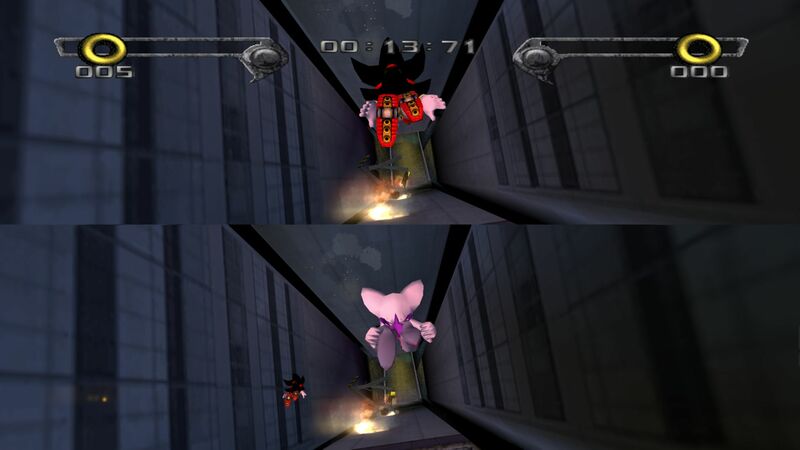 This mod, for the Gamecube version of Shadow the Hedgehog, enables split screen co-op in the singleplayer campaign. Installation instructions seem a little complicated (involving disassembling the game’s ISO, replacing certain files with the modded versions, and reassembling it back in to an ISO again), and there’s still a few kinks to iron out, but co-op can make anything better. With two players running around sharing the load, Shadow’s notoriously tedious mission objectives might actually start to feel properly balanced. This has been around for a while now, but it’s worth checking out if you haven’t given it a look yet. This ports the Aquarium Park level from Sonic Colors in to Sonic Generations, but the most impressive thing here is just how high quality the conversion is. Though I call it a port, this is more like a straight up re-creation, as it combines elements from all versions of Aquarium Park in to a single, full-length level. All of the collision, textures, lighting and camera angles are pretty much perfect, putting this level on par with official Sonic Generations material. The only regret I have is that there isn’t more — now I want all of the levels from Sonic Colors given this kind of treatment. There is a “Colors Project” site linked in the SHC entry page, suggesting more will be coming eventually, but this one level here took years of work by a team of nearly five modders. More levels will probably take quite a while. 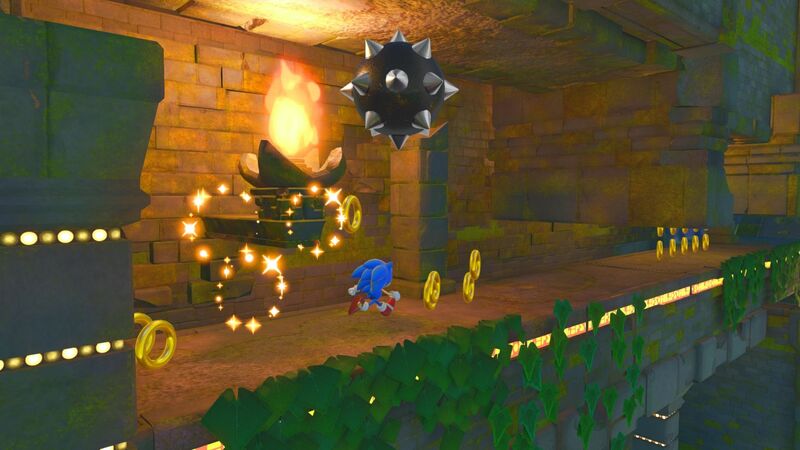 When first unveiling the Hedgehog Engine in 2008, Sonic Team showed a version of Camelot Castle from Sonic & the Black Knight rendered with their (at the time bleeding-edge) Global Illumination Lighting system. It looked fantastic, but it was mainly to demonstrate the lighting system, so it was only a fleeting glimpse. Melpronto has gone through the effort of replicating that glimpse (to an extent), by offering up a playable port of the same level, this time to Sonic Generations. It’s a pretty short level, and a little rough around the edges, but even Melpronto admits this is more of a proof of concept. Regardless, it’s at least fun to look at. It’s still relatively early days in the Sonic Forces modding scene, particularly when it comes to custom levels, leading to people testing the limits of what’s possible in the engine. 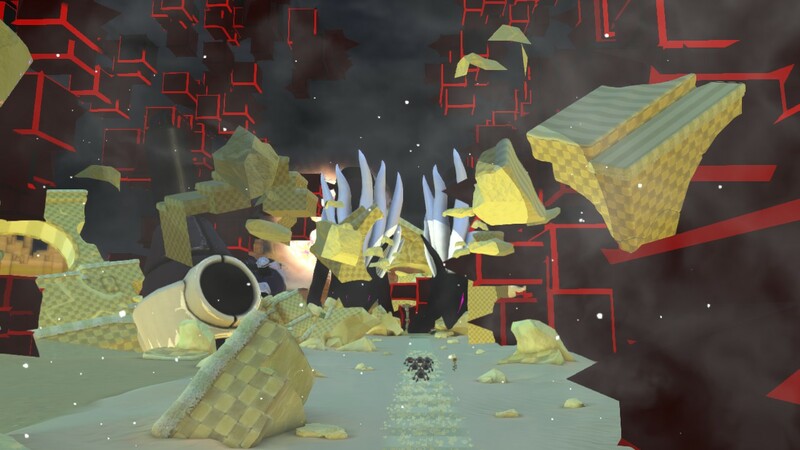 Such is the case of Lost Valley Overclocked, a mod that reworks the first level of Sonic Forces with more hazards and a greater amount of destruction. The visuals are pretty trippy, with increased fog, an exploding sun, and snow (or is it ash?) falling from the sky. Kind of spooky, actually. Long, long ago, I can recall rumors of Sonic Team producing a “Sonic Adventure Gold” that supposedly remade the original Sonic Adventure in Sonic Adventure 2’s engine. That didn’t end up coming to pass, instead materializing as the somewhat disappointing Sonic Adventure DX: Director’s Cut. 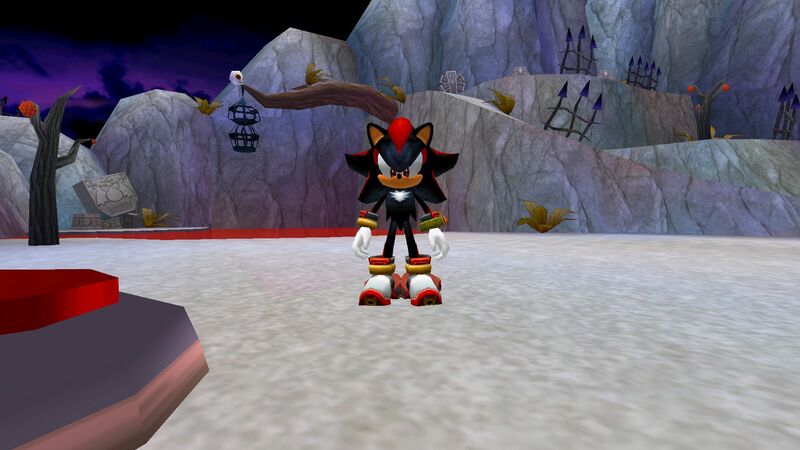 But ever since then, I’ve wondered: what would Sonic Adventure’s levels feel like in the SA2 engine? MainMemory finally answeres that question with this mod for the Steam version of Sonic Adventure 2. Sort of, anyway. 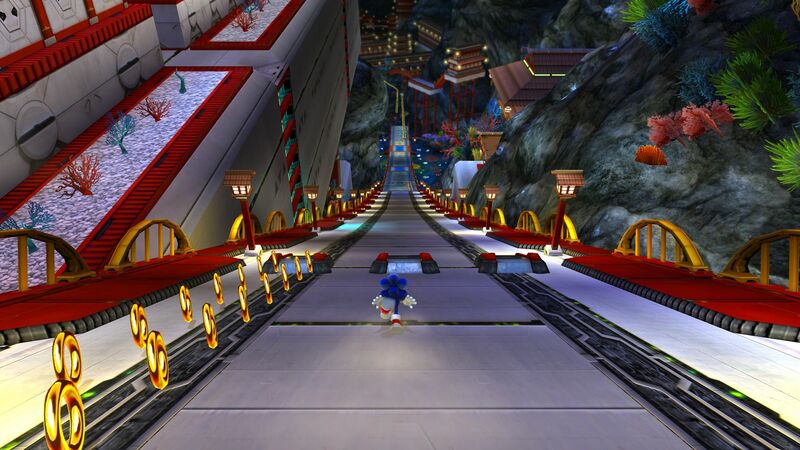 Custom levels in SA2 are still in their infancy (so much so that this is the first legitimate attempt), so don’t expect a lot of this level to function quite right just yet. MainMemory promises future updates to tighten things up, however. There were many casualties when Sonic Team ported both Sonic Adventure games from the Dreamcast to the Gamecube. 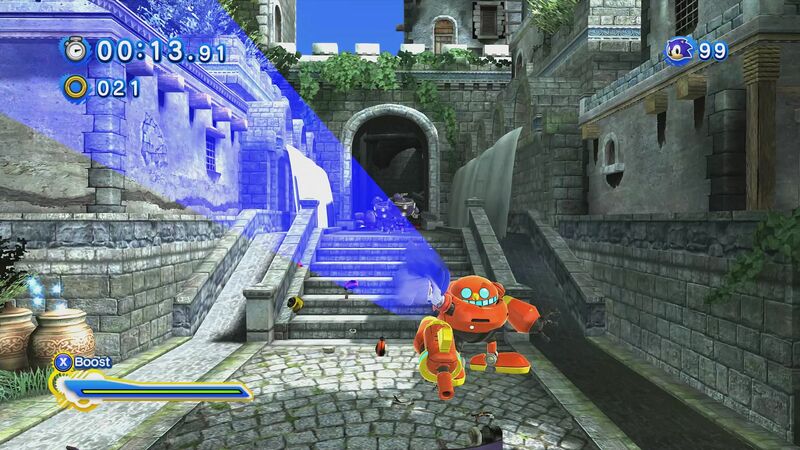 For Sonic Adventure 2, one of the bigger losses was the simplification of their Chao Garden maps. 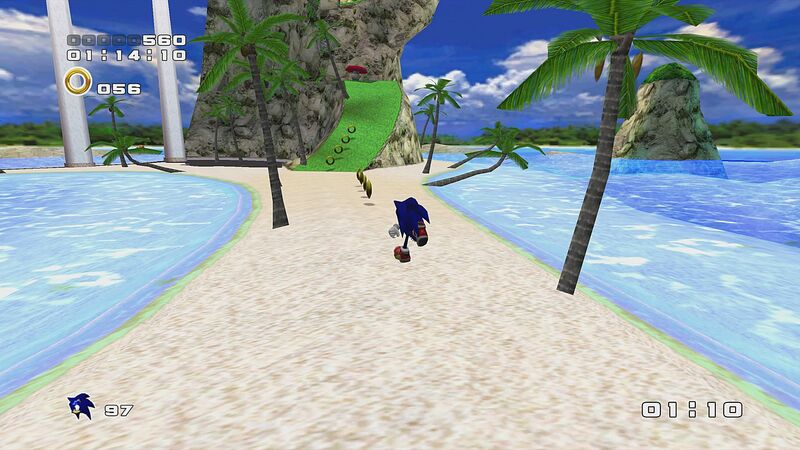 This mod puts the original Dreamcast gardens back in to the Steam version of Sonic Adventure 2. This means that the river in the Hero garden returns, the cave, cauldron and the hanging cage in the Dark garden are all back where the should be, etc. The only real loss here is a single bug that was fixed for the Gamecube Chao Gardens, which fixed the doors leading out of the gardens not properly fading to darkness like the other doorways do. Modders almost always seem to take on the task of “fixing” unloved games that did not get properly finished by their developer. This mod attempts to improve Classic Sonic’s controls in Sonic Forces, tweaking various acceleration values, textures, effects, and even levels themselves in an effort to push things closer to the Sega Genesis games from which he hails. Personally, I find the results to be kind of mixed. A good effort is definitely made, but some changes are more subtle than others. That’s not necessarily a complaint, but the way Sonic Forces handles air control (particularly changing direction mid-jump) seems like it will always be a problem, no matter how much you improve other elements. Still, though, the improvements do have their merits.